Who jumps higher, you or your baby? This competition comes into play when your trampoline is safe, strong and durable as well. 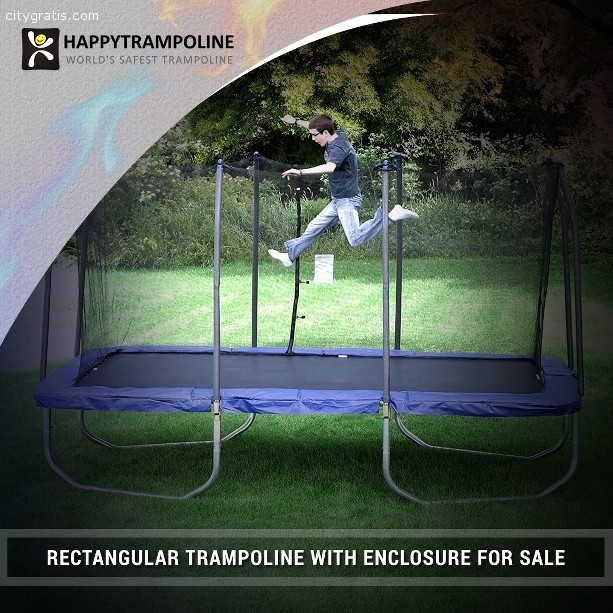 With kids’ rectangular trampolines and enclosure, you can give them a place where they could safely keep on jumping. Check out this blog and find our recommendations that suit your budgets as well as needs.